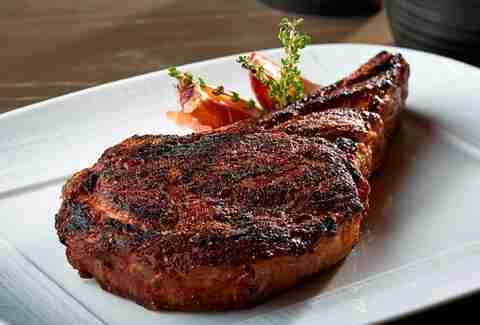 Thanks to Dallas’ heritage as a cattle drive hub, we’ve always had an intense and abiding love for beef. 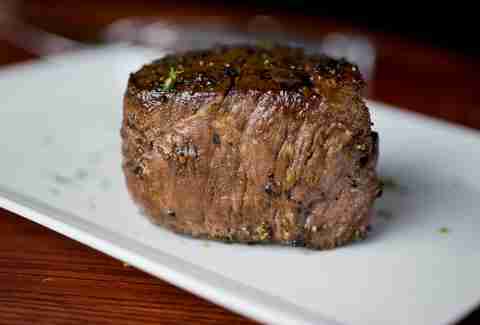 To this day, we’re steak-aholics, as proven by DFW’s extensive selection of outstanding steakhouses. From old-school classics to sleek steak showrooms to chef-driven meat palaces, there’s a steakhouse situation for every carnivore. Here are 10 of the finest to be found in and around Dallas. 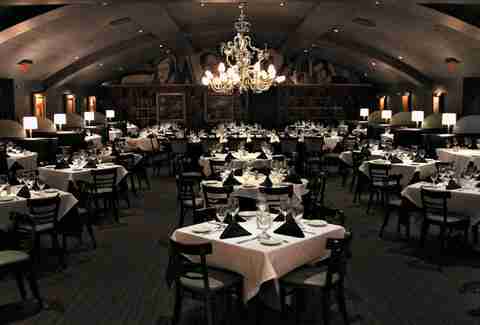 One helluva serving staff sets this clubby, handsome spot apart and almost makes what’s on your plate taste even better. 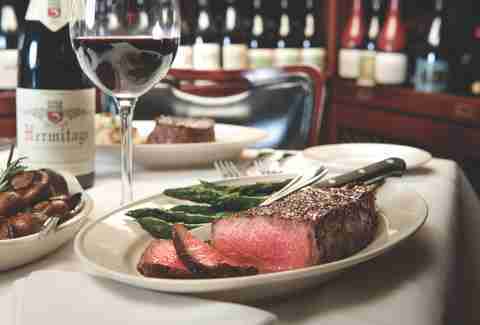 The side of energetic, congenial service pairs well with the standout steaks, chops, and seafood on the menu... but one of the stiff martinis on the drinks menu won’t hurt, either. This classic steakhouse shows off a bit of European flair, thanks to entrees like vegetable ravioli, French onion soup, and a burrata-tomato salad. 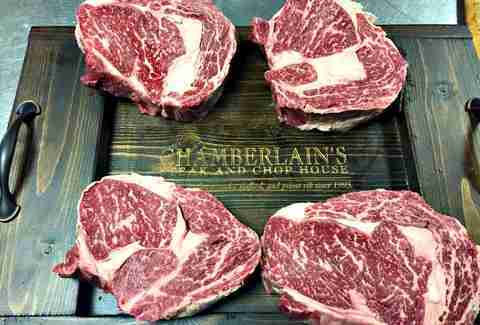 Steaks represent, too, with flat iron, filet and tomahawk ribeye cuts on offer. Dining destinations don’t get more sumptuous than this hotspot that’s played host to countless meant-to-impress dates as well as celebrity visits. Two must-haves here are the “Long Bone” Cowboy with black truffle butter and the lobster mac & cheese that practically has its own social media following. The grand dame of local steakhouses is one well-rounded lady, serving more than a dozen iterations of beef as well as decadent sides and classic cocktails. But the other huge draw besides the meat is the wine list and onsite Master Sommelier Barbara Werley’s award-winning expertise. Cheers to that. 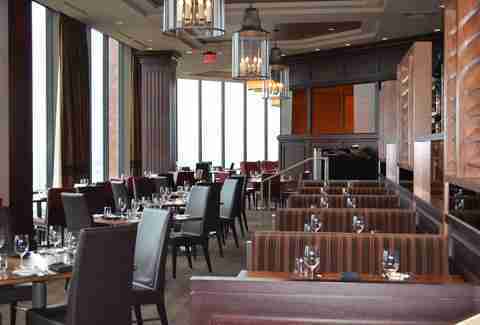 The view at this lively hotel steakhouse is among the best in all of Dallas, with wide vistas from 27 stories up. In addition to meaty cuts like a 45-day aged prime rib and a Wagyu spinalis, SER’s sides are sizzling -- do not miss the hand-tendered tater tots with house-made ketchup. 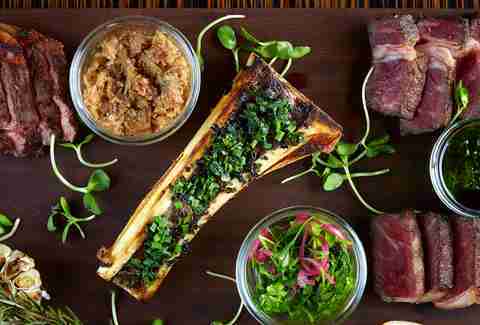 Diners love how celeb chef John Tesar’s modern take on the steakhouse features steak cuts for every size wallet and sides that are more chef-driven than simply oversized. The sleek and elegant interior and spacious patio make it a great date spot. Bob’s is an apropos name for this house of chops, since its older, well-worn setting and rich history are reminiscent of your uncle with the same name. 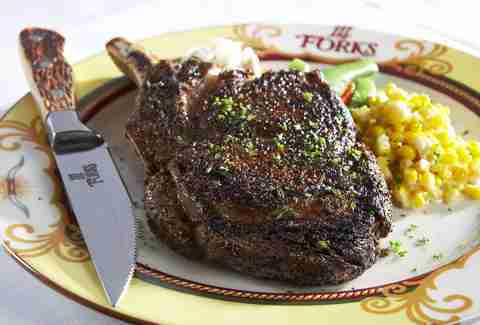 Fret not: the steaks, like Uncle Bob, are aged and magnificent. And every cut comes with the restaurant’s signature gigantic glazed carrot, which anyone named Bob would approve of. 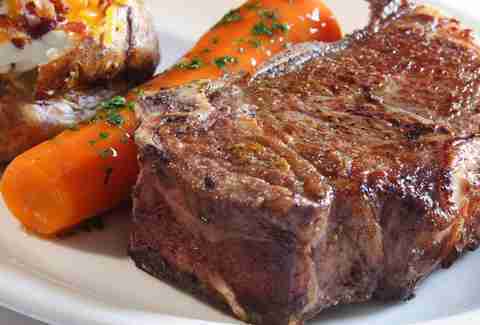 This steakhouse is the first choice for workday warriors in the central biz district wanting to escape to a killer happy hour once the clock strikes 5. Past HH, though, the menu showcases dishes that go well beyond steakhouse standards, like bacon & eggs -- grilled pork belly and smoked egg emulsion -- wine-braised short ribs, and a steak flight featuring slices of some of the restaurant’s most aged steaks. 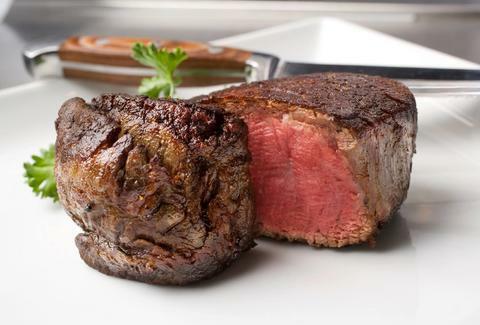 Brought to you by Addison’s favorite restaurant titan (also the owner of Chamberlain’s Fish Market Grill), this steakhouse is a favorite of regulars in and outside of the northern town. 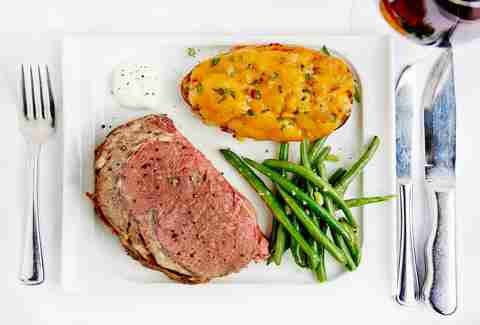 Flock-worthy plates include the roast prime rib, a peppered filet with whiskey peppercorn sauce and seafood entrees like crispy lobster tail. Farah Fleurima is a Dallas-based freelance food writer who has been dry-aged to perfection. She frequently pairs with cocktails just because. Read her thoughts on her blog The Dallas Diva and on Twitter at @TheDallasDiva.